1. As traveler, every in town loves to meet you since you are there just few days out of the year. For people in their own city, you’d better think of really good reasons before you call. 2. Traveler arrange their time according to whathe/she want to do, not what others want him/her to do. Most of the time, the traveler’s calendar for the days is blank initially waiting to be actively filled. For people in town, they have to deal with routines even their calendar is blank. 3. Traveler has the sensation of time. Every half an hour matters. For people in town, the life is endless without hard deadline like the return flight traveler’s have. I finished my trip in the bay area this time, and am heading to SFO tomorrow morning. 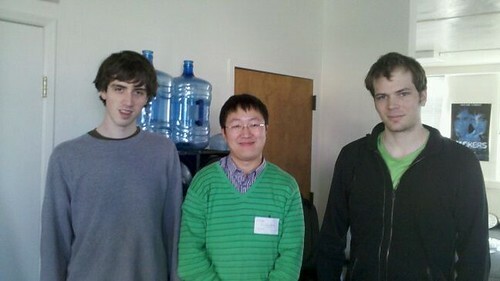 Spent some time with my friend Ming Liang, Yang Meng, and He Li, and will be back. Shanghai, I am coming back. 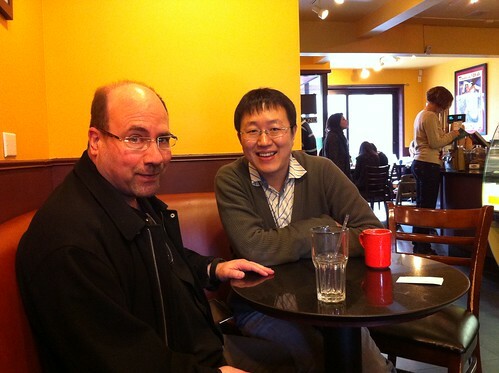 I finally met Craig Newmark. We missed to see each other in 2009, and 2010. 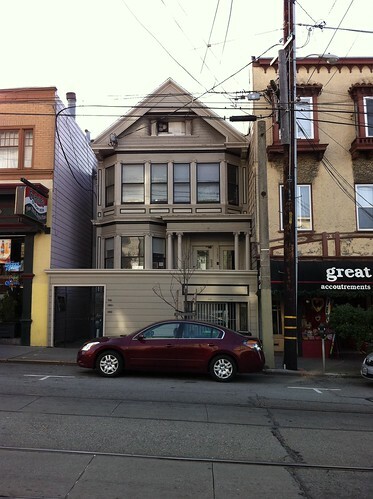 Now is the time to sit down and have a cup of coffee in his favorite Reverie Cafe, 848 Cole, San Francisco. Thanks Craig for taking the time. Met with Adam D’Angelo, and Charlie – the two great people who founded Facebook many years ago. They are not founders of Quora, the Q&A site that I use frequently recently. (Need invitation? I can help). Was in eBay in the morning. and spent dinner and night in Facebook.